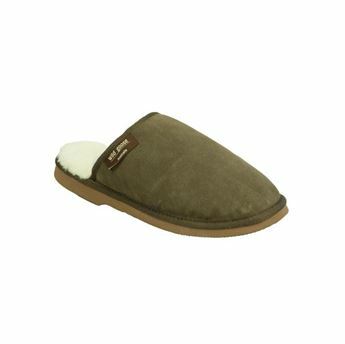 Easy to slip on and off, these slippers provide plenty of warmth and comfort. 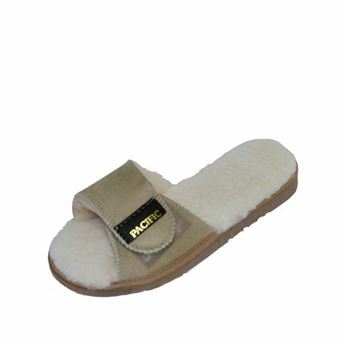 Made from 100% Australian sheepskin with a pva sole. These scuffs are versatile, comfy, and durable. Made from Australian sheepkin and PVA sole. 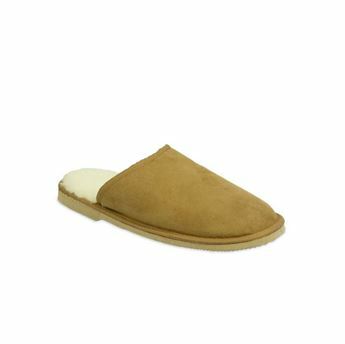 Cosy and soft, these scuffs are a delight to wear in the warmer months. The adjustable strap makes them perfect for every feet.